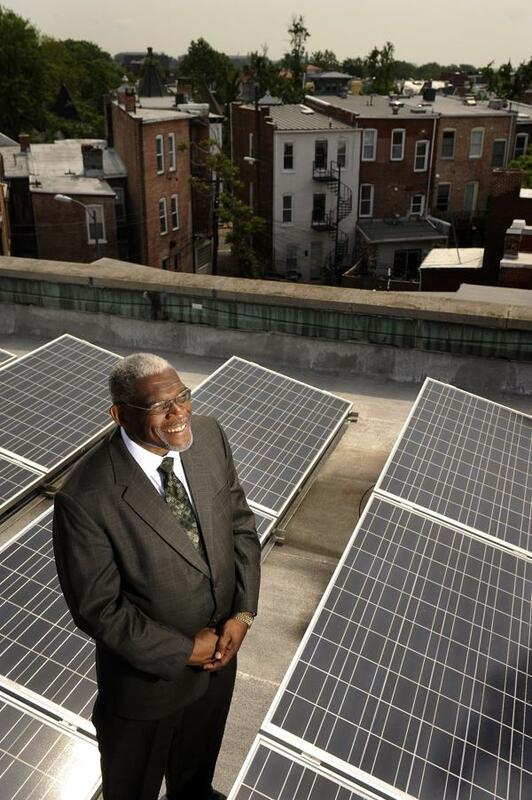 Florida Avenue Baptist Church has installed 44 solar panels on its roof. Reverend Earl D. Trent Jr is the church’s pastor. The panels cost $60,000 and the church is expected to save 15 percent, about $450, on its $3,000 monthly bill, according to Volt Energy, which installed the panels. Twelve members of the church were willing to invest money in exchange for Solar Renewable Energy Certificates. Florida Avenue Baptist church has 500 members. The certificates are a kind of energy credit that companies such as power plants buy to sidestep government regulations and penalties for producing too much pollution. The idea to go solar came to Trent through Gilbert Campbell III, a co-owner of Volt Energy, a North Carolina clean-energy company with an office in Washington. Campbell, a Howard University graduate who met Reverend Trent years earlier through his father. Volt Energy , a full service renewable energy and energy efficiency company that develops, builds, operates and manages state-of-the-art energy projects for governments, businesses, school systems, non-profits, and utility companies, is headquartered in Winston Salem, NC with offices in the District. Founded by two graduates of Howard University, they were featured in the December 2010 issue of Black Enterprise. Volt Energy helped Florida Avenue Baptist set up a business, allowing it to make the investment and receive the certificates. The investors recouped $18,000 within 60 days from a federal tax credit that for-profit entities receive for making investments in renewable technology. Le Droit Park Energy, LLC is a private member limited liability company formed by member investors of the Florida Ave Baptist Church and will own and operate the solar system.